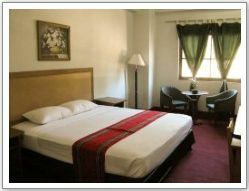 Enjoy a relaxing night's rest at Starwood Hotel. 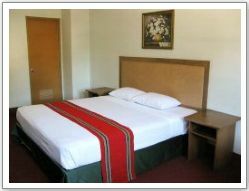 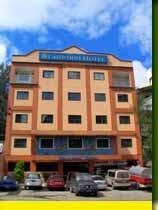 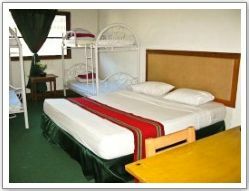 We offer 57 elegant rooms designed to accomodate up to eight persons managed by a friendly and courteous staff. 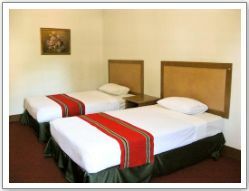 Experience gracious living where virtous service need not be expensive..
All rooms are fully carpeted and are designed for your comfort and satisfaction.